Constructed of high-strength forged aluminum with a semi-rigid nylon pad on the rim side, Silca’s Premio Tire Levers are stiff and powerful yet delicate for safe and effective use on carbon rims. 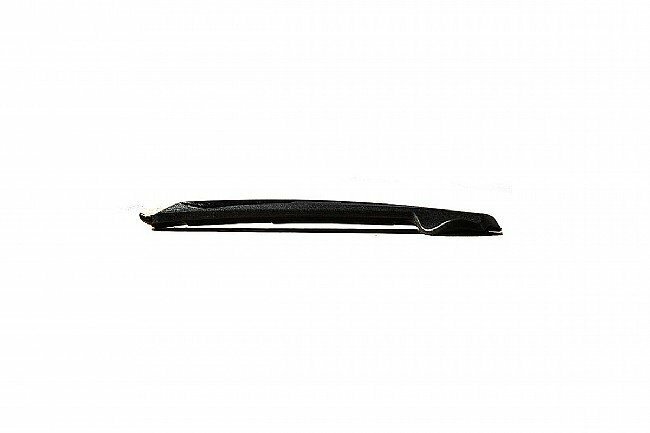 The nylon padded side features a flex-core zone that conforms to the curvature of a rim for maximum load distribution. 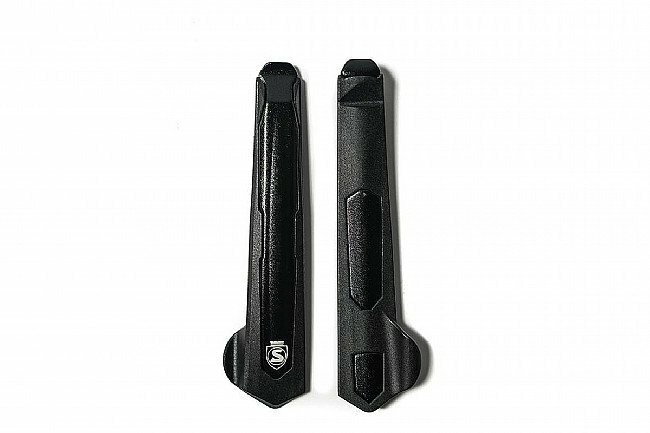 These levers are 25-30% narrower than most other tire lever designs making them ideal for particularly stubborn tire beads and tubeless setups. Forged alloy blade for stiffness. 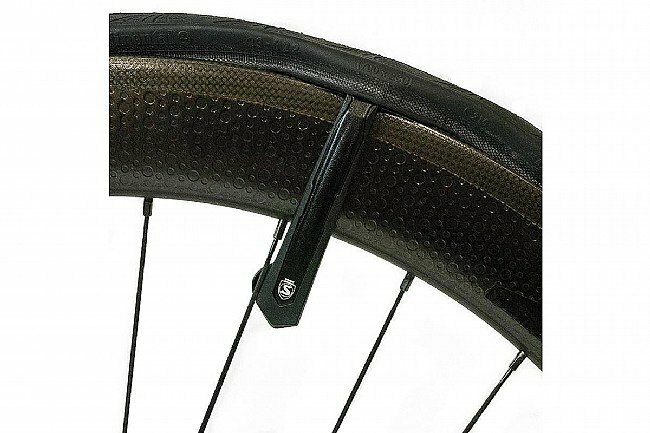 Carbon-safe reinforced nylon rim shield. Weight (levers & sleeve): 36g. Dimensions: 105 x 25 x 7mm. 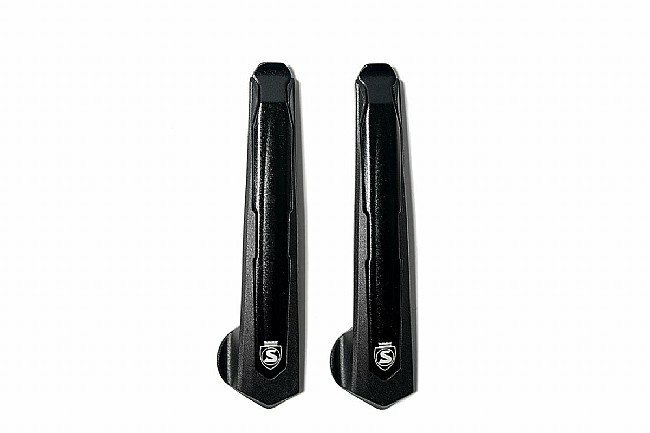 So as far as tire levers go, these are expensive but still a small expenditure at $18.00 here. I have carbon rims and like how these work with the rims. The tires were easier to get on and off with less worry about damage.